One of the one percent in 13 million. 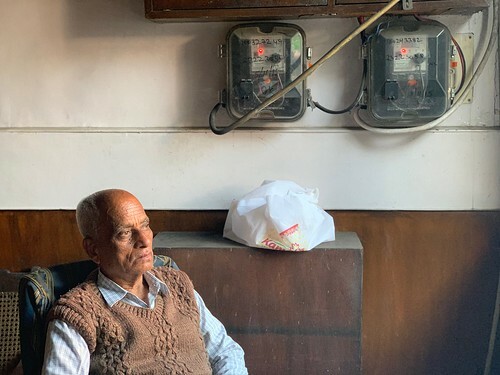 The bustling world of central Delhi’s Daryaganj is moving in high gear this late afternoon, but Bansidhar Tewari isn’t going anywhere at all. 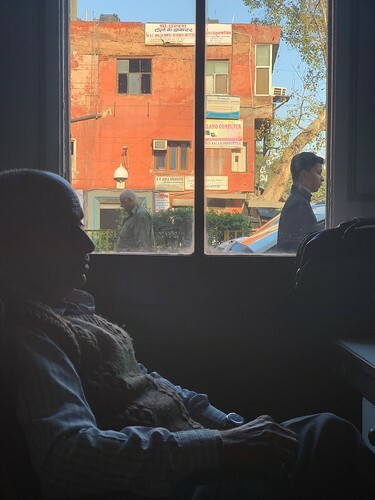 As a medical assistant in a paediatrician clinic, he’s staring out at the busy road while awaiting the possible arrival of the doctor. 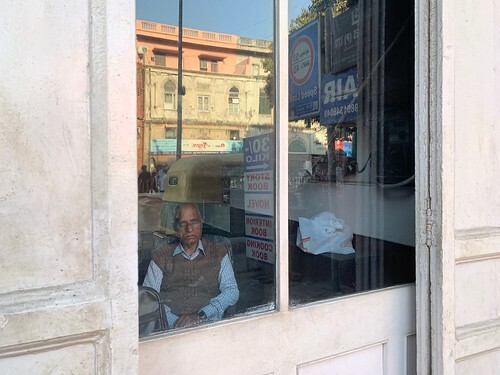 “Maybe he won’t come at all,” says Mr Tewari, 77, who’s been the assistant for some 40 years. 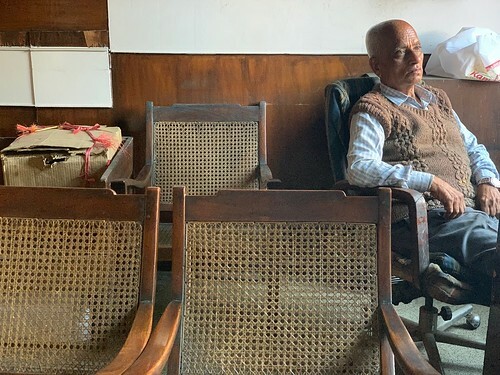 “But I’m here every day, except Sunday when we’re closed.” The absentee doctor is only two years younger than Mr Tewari who’s presiding over this quiet clinic that has the feel of yesteryear. Those cane chairs for patients are from the 70s, while that dark wood shelf in the waiting room is chock-a-block with books. Like the Annotated Sherlock Holmes. He says he himself hasn’t earned very much over the years. 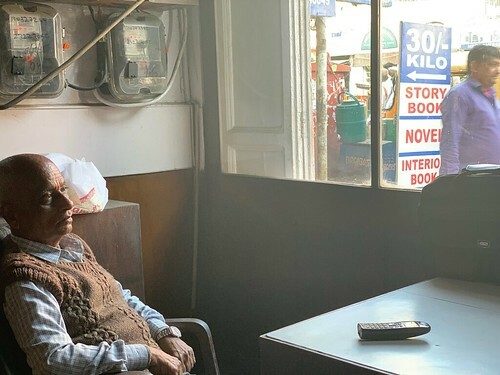 “I haven’t even been able to buy a house for my family, but at least I’m active and still working.” Mr Tewari then shakes his head, as though disagreeing with himself. And turns back to the main window, gazing out onto its vibrant street scene.